When you want a technician to service your garage door in Tomball, Texas, contact us. Whatever your service requests are, Garage Door Repair Tomball will handle them in a professional and prompt manner. 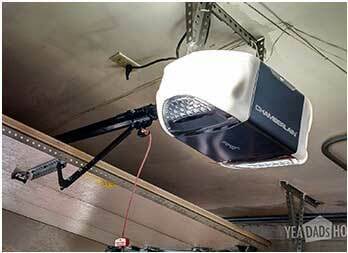 Do you need to repair the overhead door opener? Got issues with roll up door parts? Is the cable broken? When it comes to problems, repairs are provided urgently. 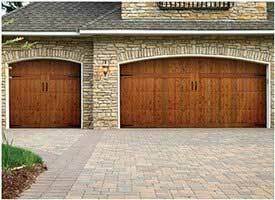 But our company is also here to make arrangements for the maintenance, replacement, and installation of garage doors. We are the affordable solution to your concerns and ready to assist you. Call us. With the experience accumulated over the years of fixing and replacing various door brands and all opener models, the Tomball garage door repair techs we send to help you will do their job right. One of the things that make our company a great choice for your services is our focus on both quality and customer needs. We hire expert, skilled, insured, and qualified technicians to make sure you are assisted the right way. You can call us for overhead, carriage, one-piece or roll up garage door repair. Familiar with all types of doors, the pros are able to troubleshoot their problems and take care of them. They have the expertise to fix all types of motors and both torsion and extension garage door springs. The response is fast when there is need for garage door opener repair, spring replacement, cable repair, track alignment, or panel repair. Leave all unexpected problems to our company. We will send out a specialist to handle your needs as soon as possible. From a new sectional door installation to garage door conversions and opener replacement, all services are important. 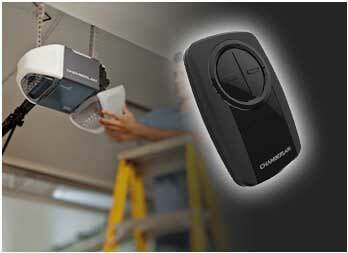 We assure you that each and every garage door service is provided on time and by experts in the job only. You can ask our help for regular maintenance or make an appointment with a tech to check out the latest garage door prices and style options. Whatever you need, Tomball Garage Door Repair Central will have you covered. All it takes is one simple call to our company and our team will take over. Do you have questions? Want service? Contact us today. It will be our honor to help you.